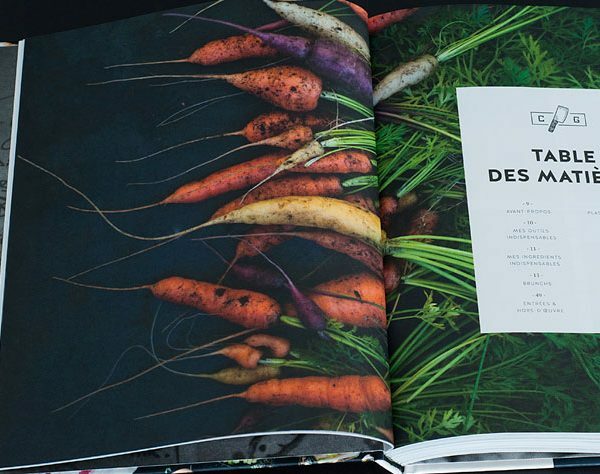 My legendary book is finally available for order !!!! 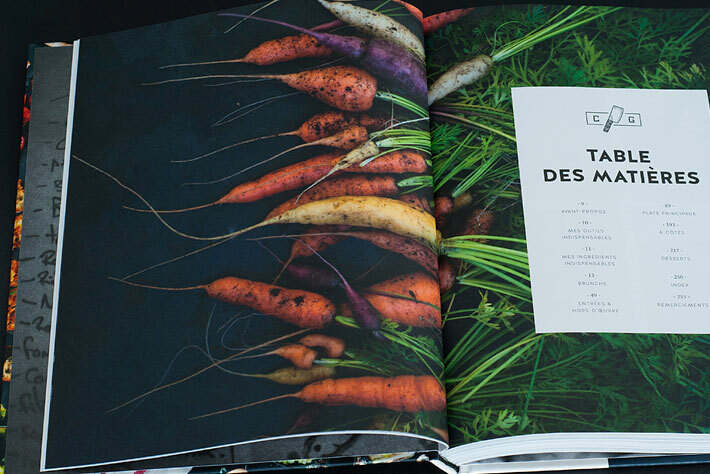 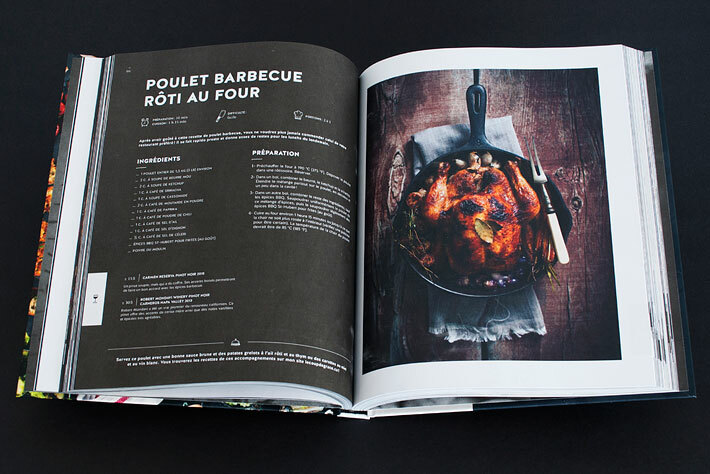 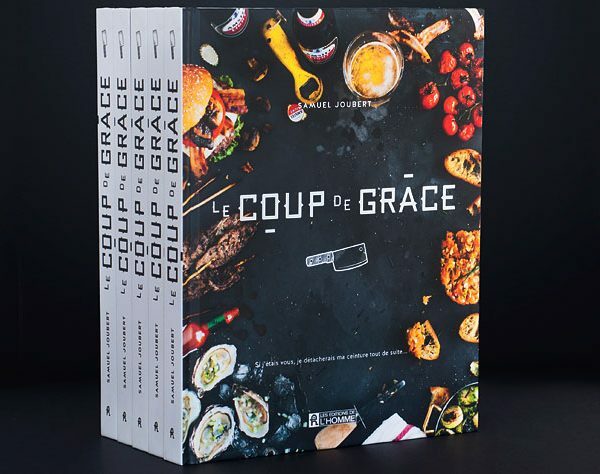 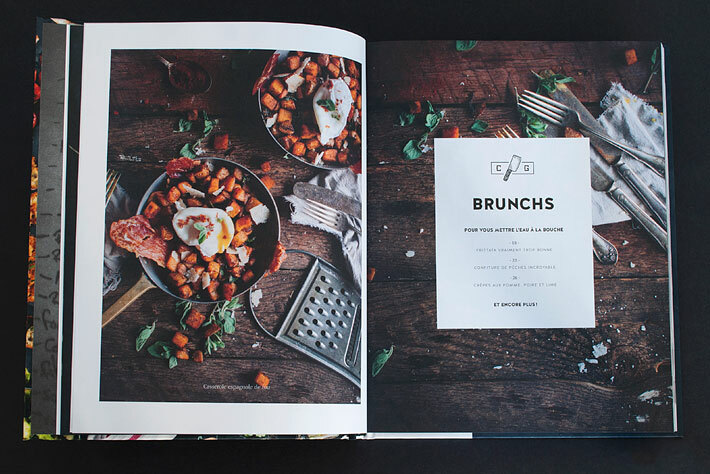 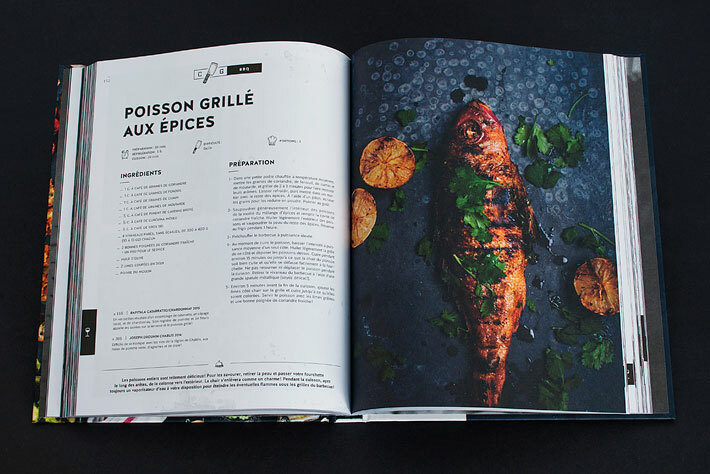 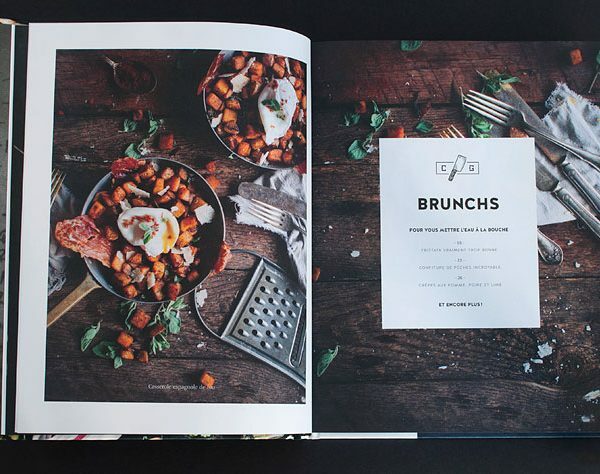 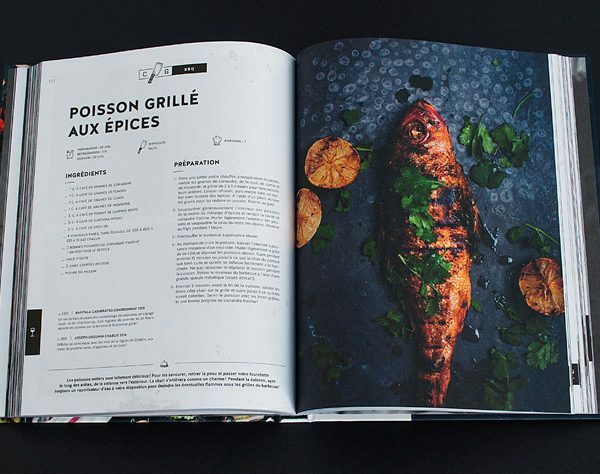 “Le Coup de Grâce – Tome 1” is a 256 pages book including 75 new recipes exclusives to the book and not available on the website. 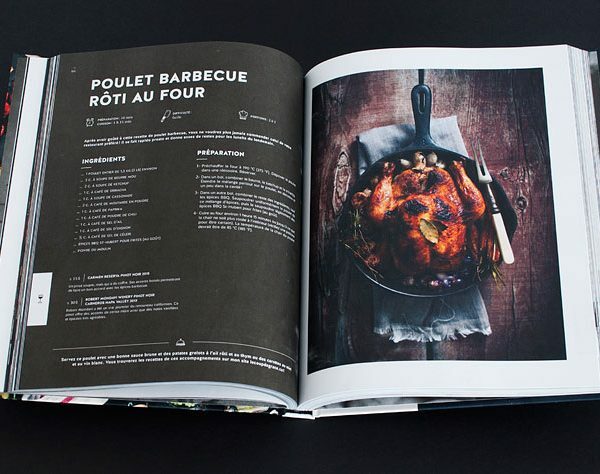 Hurry up and jump on that cookbook! 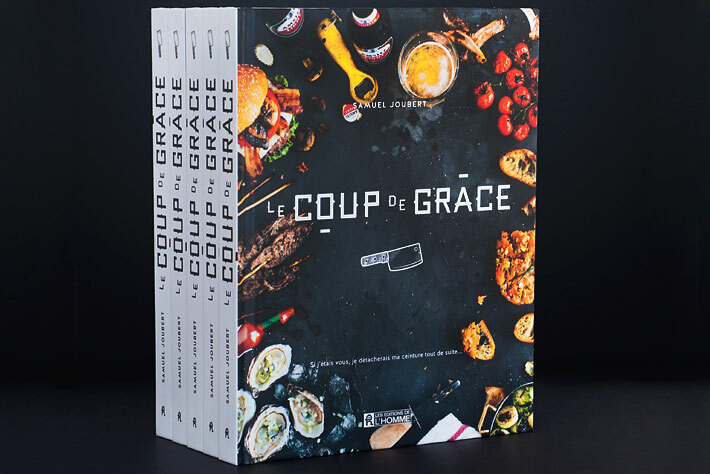 The online orders will be signed by me!